When Bob Dylan last played Ravinia in 1964, he was a brand new artist billed as Robert who’s stature on that particular season’s line-up was dwarfed by such icons as Ella Fitzgerald and Louie Armstrong. 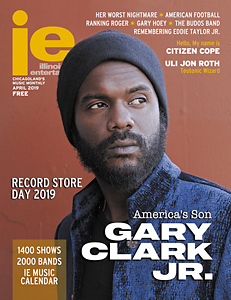 Fast forward more than five decades, and the singer/songwriter isn’t just the guy responsible for such culture-shifting cuts as “The Times They Are A-Changin,’” “Mr. Tambourine Man,” “Like A Rolling Stone,” “Positively 4th Street,” “Just Like A Woman,” “All Along The Watchtower,” “Rainy Day Women #12 & 35,” “Lay Lady Lay” and “Knockin’ On Heaven’s Door” (to cite a mere fraction), but is also amongst the most respected performers to ever put pen to paper. They got their wish twice, starting with the first half closer “Tangled Up In Blue” featuring the headliner on piano and his firecracker, five-piece band galloping along, followed by an encore of “Blowin’ In The Wind,” which began as a sweet and sauntering affair before kicking out as an aggressive dust-up. Instead, the 75-year-old focused on either latter era originals or his most recent pair of covers projects, Shadows In The Night and Fallen Angels, which pluck obscurities out of the Great American Songbook and rework them Dylan-style. The distinctive but barely enunciating singer was also eons away from the purity of “Ol’ Blue Eyes” during “All Or Nothing At All,” but the jazzy, cocktail party bounce made for a fascinating and fresh reinterpretation. 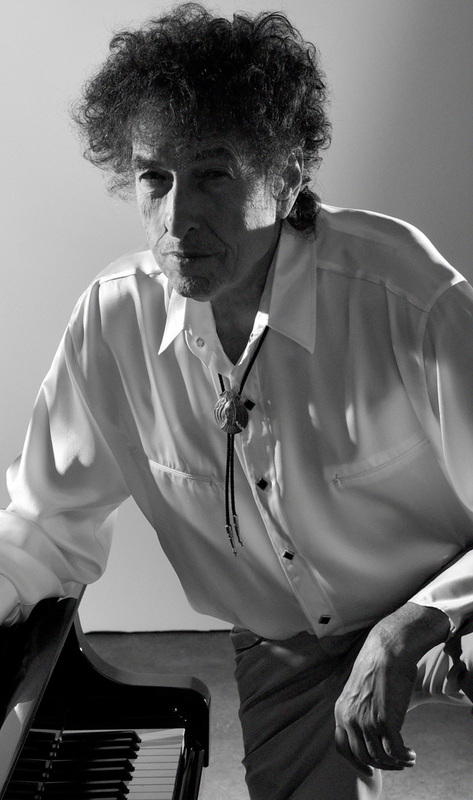 Although they were met mostly with blank stares, relatively recent material “Pay In Blood,” “High Water (For Charley Patton)” and “Love Sick” demonstrated Dylan’s unrivaled ability to still spin a spellbinding narrative with just as compelling arrangements at the axis of country, folk and rock. Despite the Ravinia return filling in very few blanks between the last time he appeared at the famed summer festival, Dylan kept right in step with sticking to his guns (and also looked like he was ready to draw one with his brimmed hat and Wild West-inspired garb). Indeed, the troubadour stands in a class all his own, and the fact that he still has the zeal for experimenting when so many of his peers are sauntering over to the jukebox is a testament to his ongoing ability to blaze a trail, even if the masses didn’t get to check so many other amazing tracks off their bucket lists. 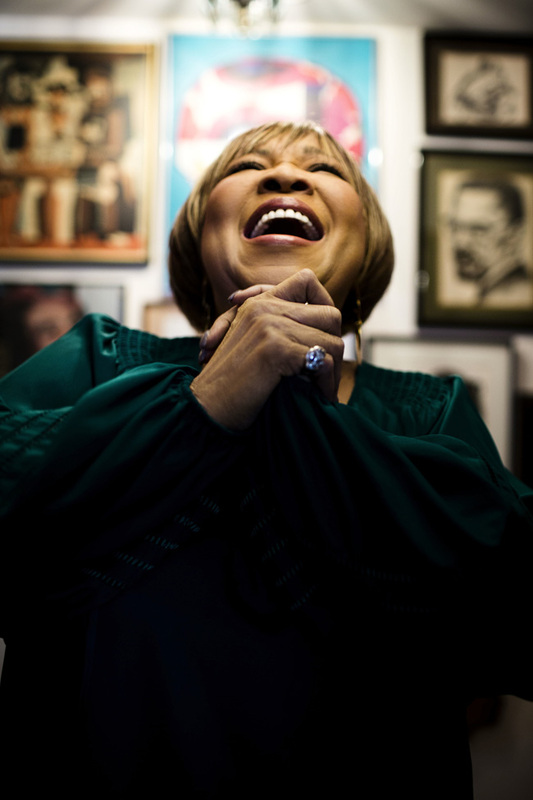 Opener Mavis Staples (a longtime musical peer and one time romantic interest of her tourmate), also kept her eyes mostly locked on the present, particularly 2016’s Livin’ On A High Note, which boasts songwriting contributions from Nick Cave, Ben Harper, Neko Case, Justin Vernon of Bon Iver and others. “Take Us Back” and “Dedicated” evoked the classic soul of her Staples Singers days, but she also obliged with at least a few from the past, including the all out anthem “Freedom Highway” and the gospel jubilance of “I’ll Take You There.” Even at 76, the Chicago native insisted “I’ve been taking you there for 66 years and I’m not tired yet,” and with each mighty howl, cast a smirk that suggested she has no intention of ever slowing down.